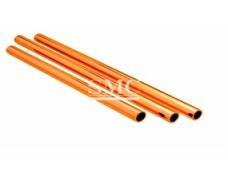 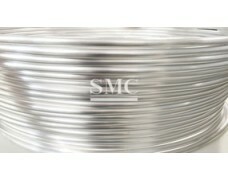 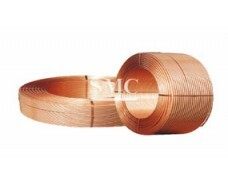 Shanghai Metal Corporation is a leading Aluminum Brass Tube manufacturer and supplier. 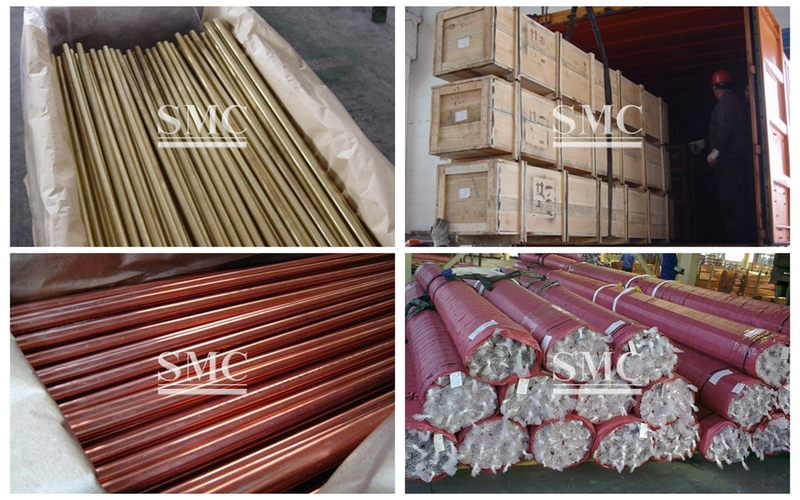 Aluminum brass tubes must not contain nickel alloys, aluminum alloys, and corroded materials. 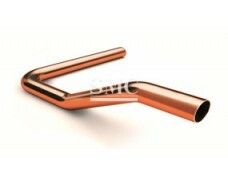 Special brass is formed by adding elements such as aluminum, silicon, manganese, lead, and tin to the copper-zinc alloy. 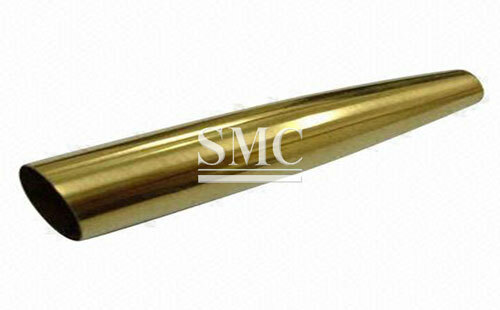 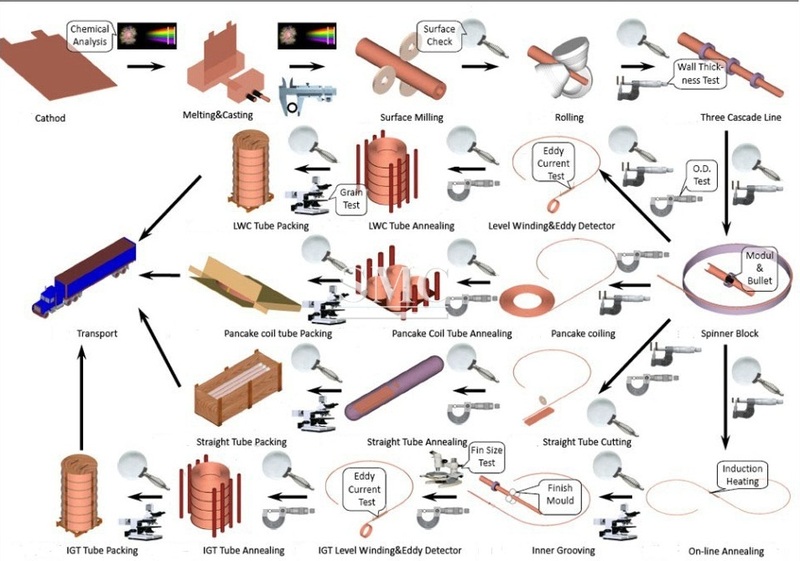 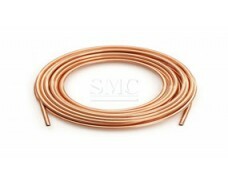 Such as lead brass, tin brass, aluminum brass, silicon brass, manganese brass and so on. 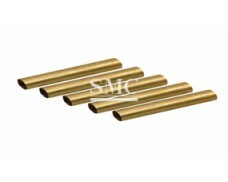 Aluminum in aluminum brass improves the strength and hardness of brass and improves corrosion resistance in the atmosphere. 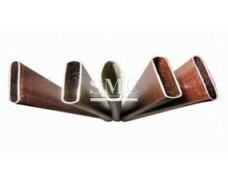 Aluminum brass is used to make corrosion resistant parts. 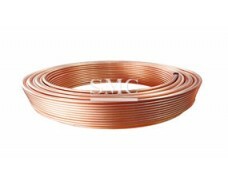 If you want to know more about our copper products or Aluminum Brass Tube price please feel free to contact us, we will reply you within 24 hours.